Pattaya has become well-known all around Asia and the world for many pleasures and tours in the land of smiles. Pattaya has everything. 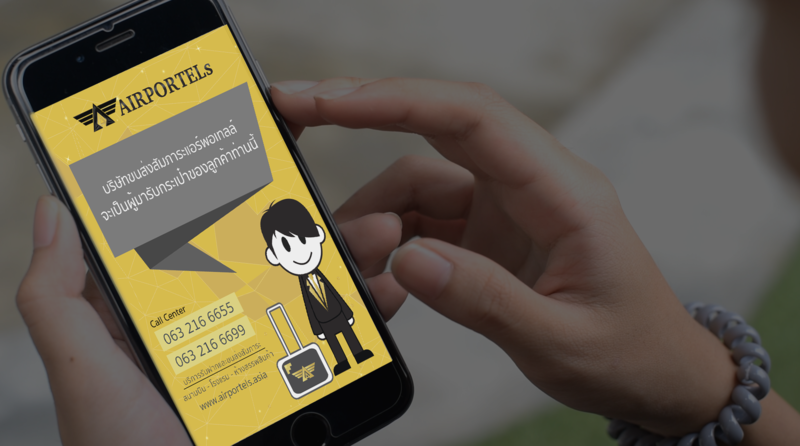 You are close enough to the city for urban fun or you can go to the beach and islands in the tropical Gulf of Thailand or stay at your hotel pool and get the message of your life. Pattaya is located about 2 hours from the Bangkok city by van. The minivans are all picked up near the landmark known as the Victory Monument. To carry your heavy luggage across the city of Bangkok is inadvisable, dangerous and hard. 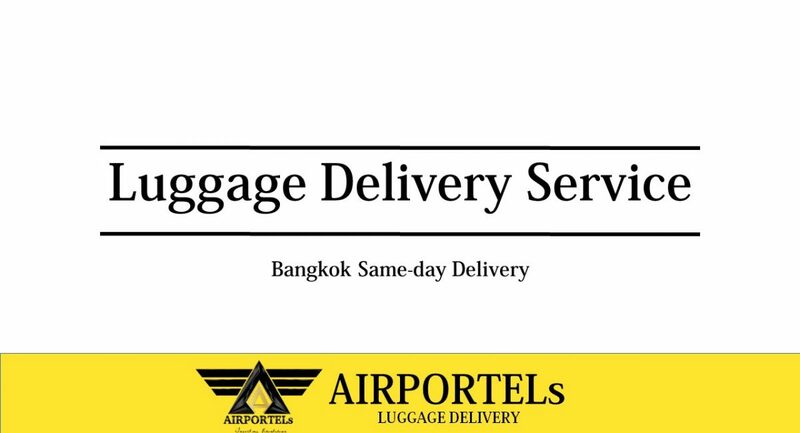 This geographical fact makes delivering your luggage the best option when going to stay in Pattaya. Terminal 21 pattaya luggage delivery by AIRPORTELs now gives you the option of never worrying about your luggage while you go to your hotel in Pattaya. 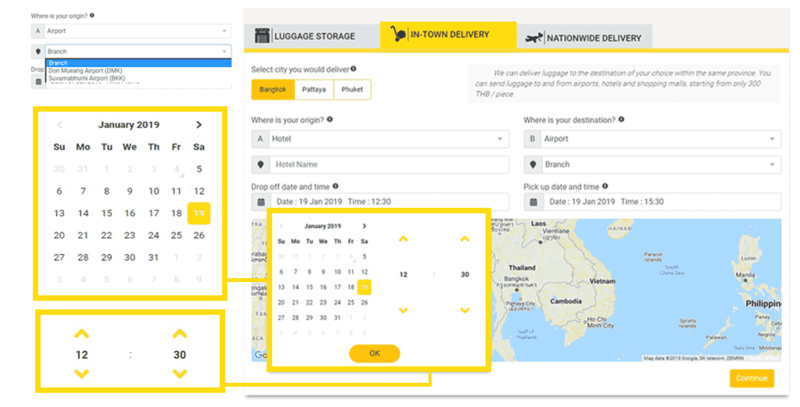 In fact, you can send your luggage directly to your Pattaya accommodation first thing when you get to the airport and follow the status of your luggage by Smartphone or mobile technology to your hotel every step of the way. 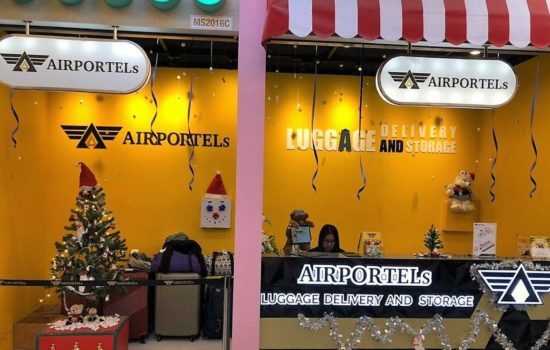 AIRPORTRLs luggage delivery starts your incredible day! 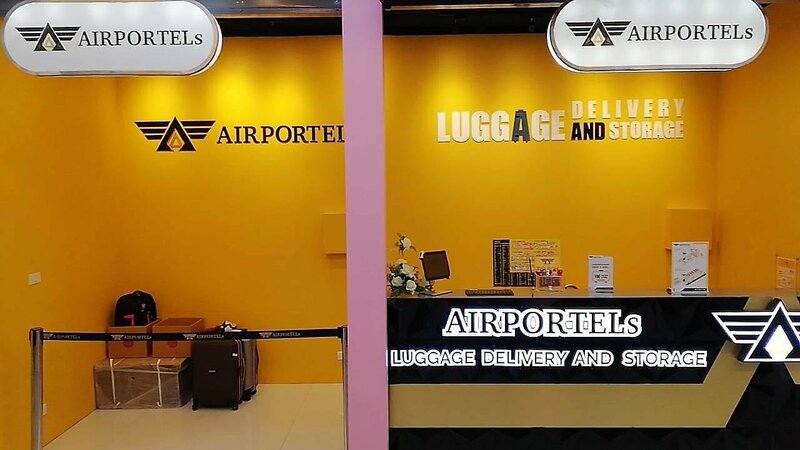 Get to the 2nd floor, street 6, and drop off your luggage at AIRPORTELs terminal 21 Pattaya. Not enough or satisfied with shopping? 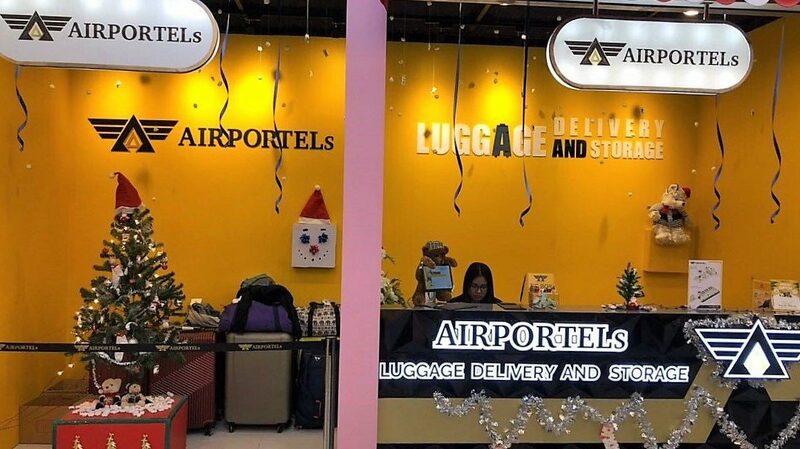 Delivery all your stuff at AIRPORTELs counter and keep enjoying. 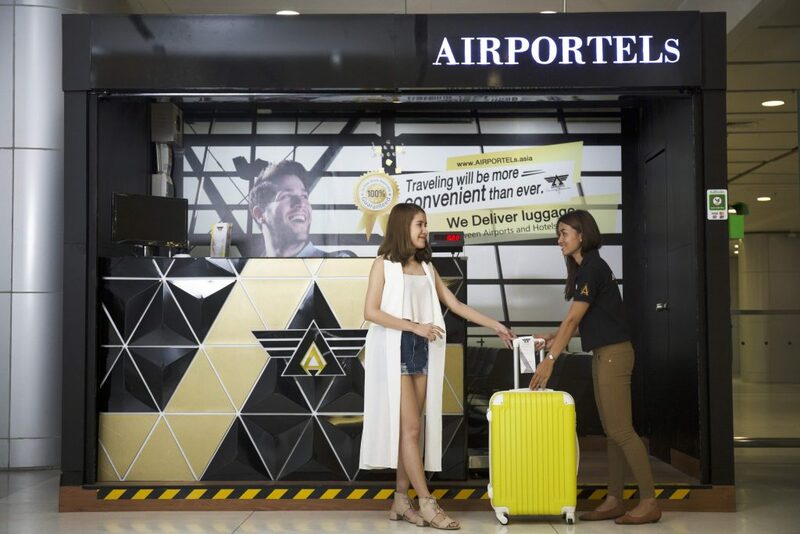 The best experience in Pattaya starts from keeping your hands free at terminal 21 pattaya luggage delivery counter. 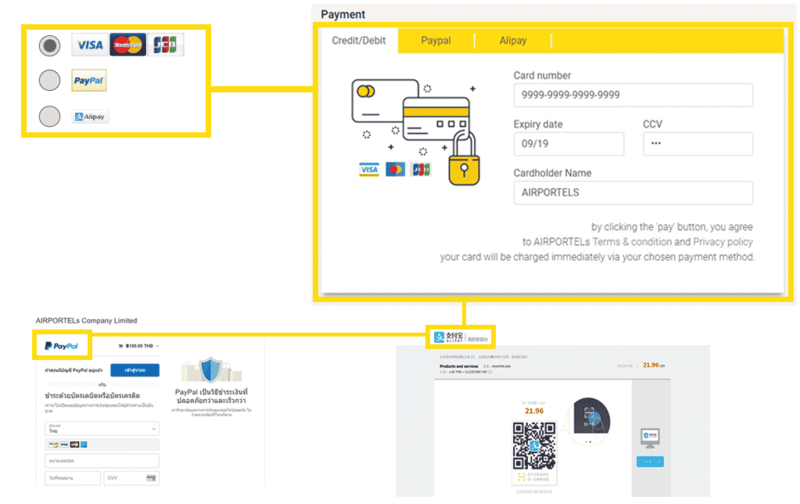 Our counter is located on the 2nd Floor, Tokyo street, street6. 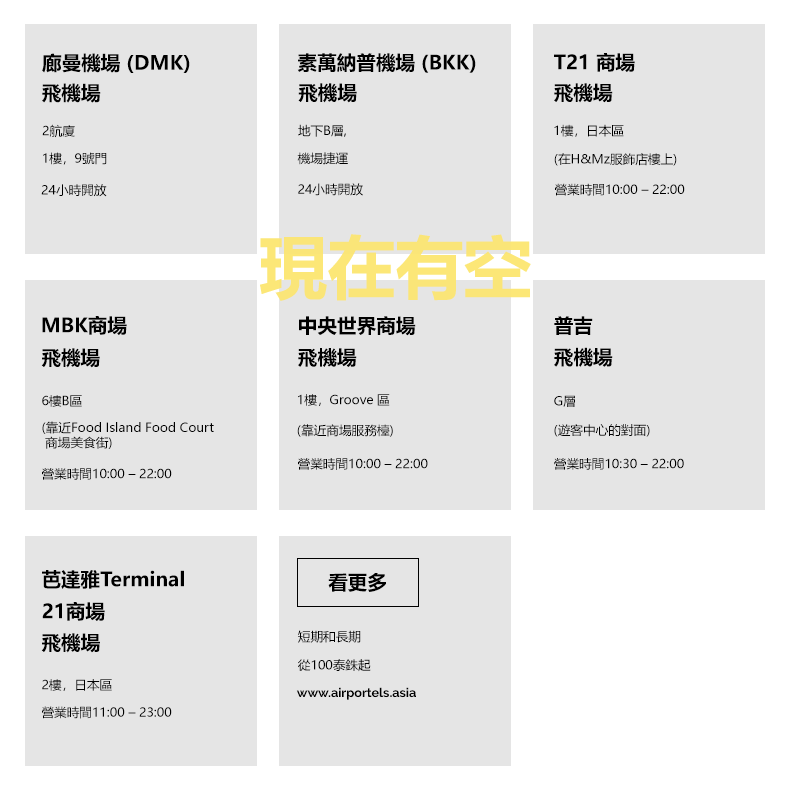 In the case of making changes, please notify AIRPORTELs at least 4 hours prior to the original time. 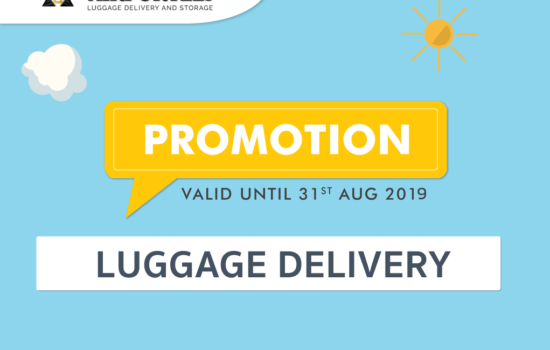 In the case of delivering the luggage to the airport, please pick up your luggage 2 hours prior to your departure time. We do not welcome any forbidden objects such as fireworks, drugs, weapons, food, animals, or any living organisms. 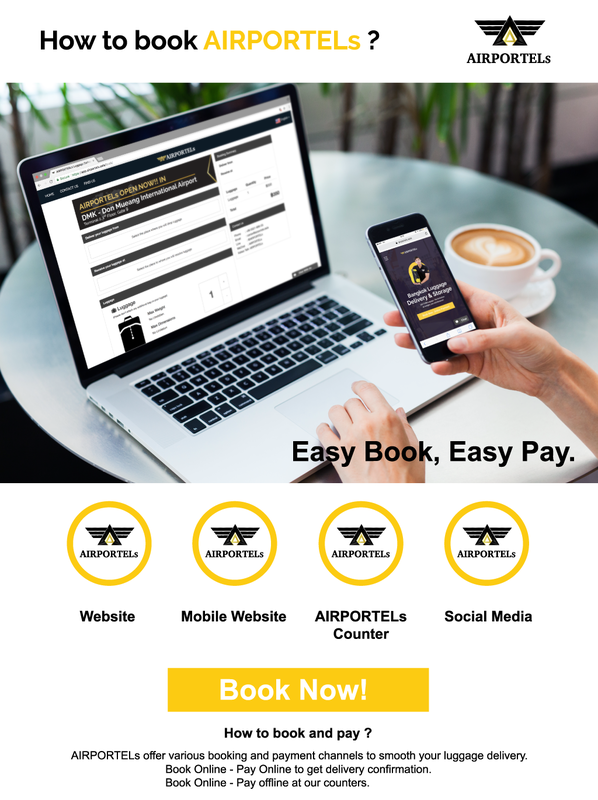 AIRPORTELs will not be responsible for the cause of a third party or an uncontrollable situation such as being informed of the wrong information, late customers, unresponsive customers, natural disasters, protests, etc. 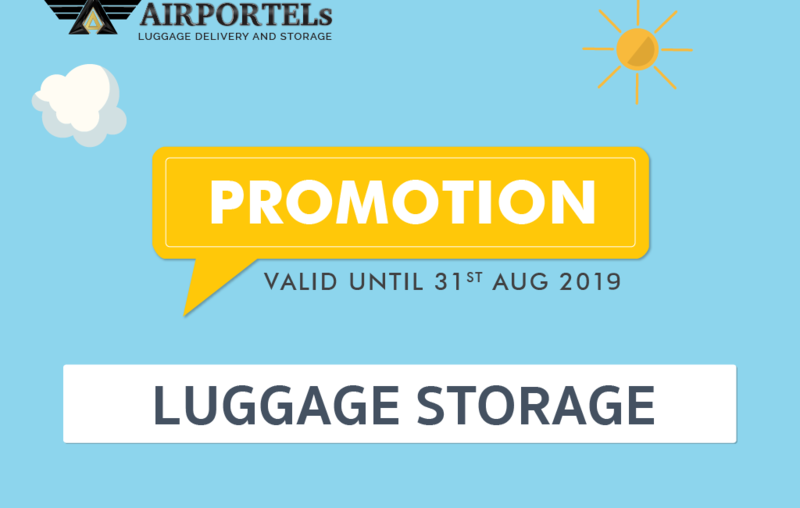 In the case that customers cannot pick up their luggage, AIRPORTELs will keep your luggage but will not be responsible for any damage or loss. 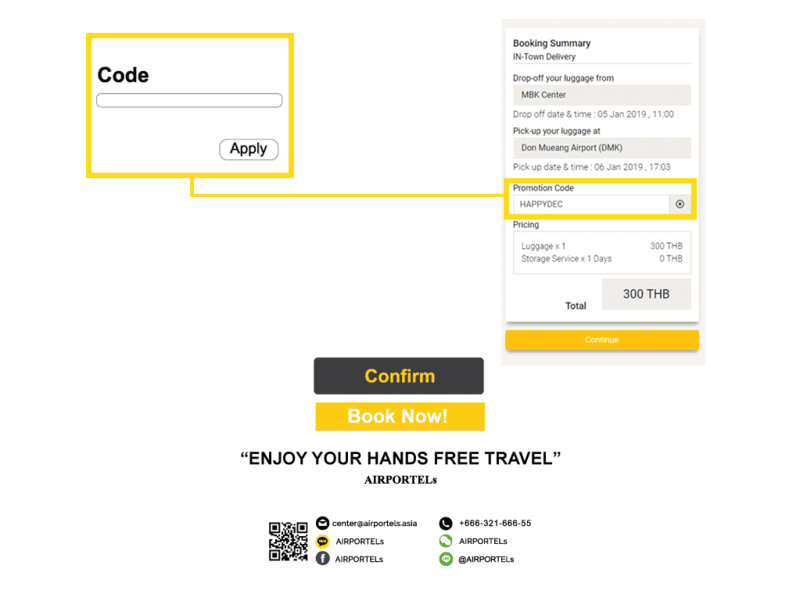 If customers fail to contact AIRPORTELs within 30 days, AIRPORTELs has the right to destroy the asset. For customers that would like their luggage to be delivered to the hotel, customers must notify the hotel prior to any delivery. For customers that use our service to deliver their luggage from airbnb or guesthouses, please notify AIRPORTELs prior to the delivery. 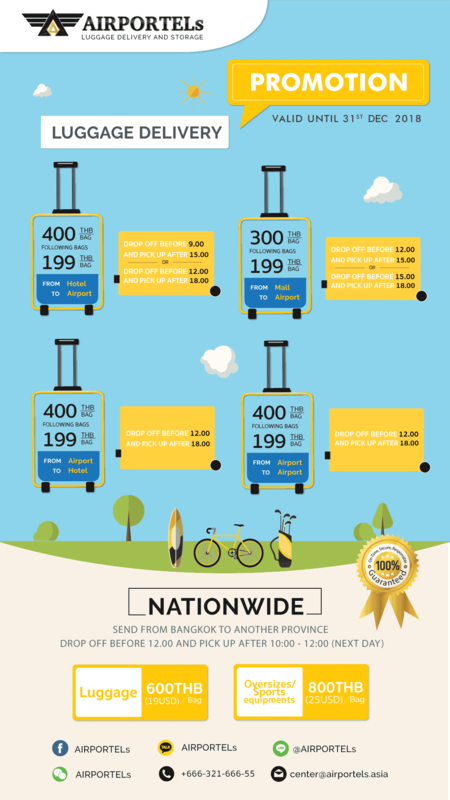 For customers who stay in hotels, our employees will pick up your luggage after you have deposited it with the hotel.